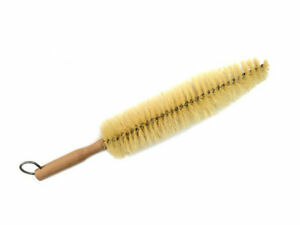 SM Arnold Automotive, Motorcycle Wheel and Spoke Detail Brush, Free Ship! Professional, quick delivery, good product. All around awesome.tkx! Got here quick at a good price, too!